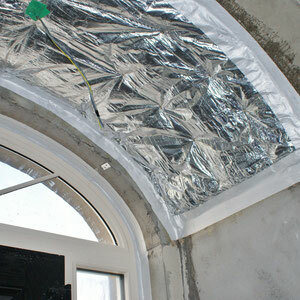 Aluminium layer insulation like Gen-X becomes more popular. 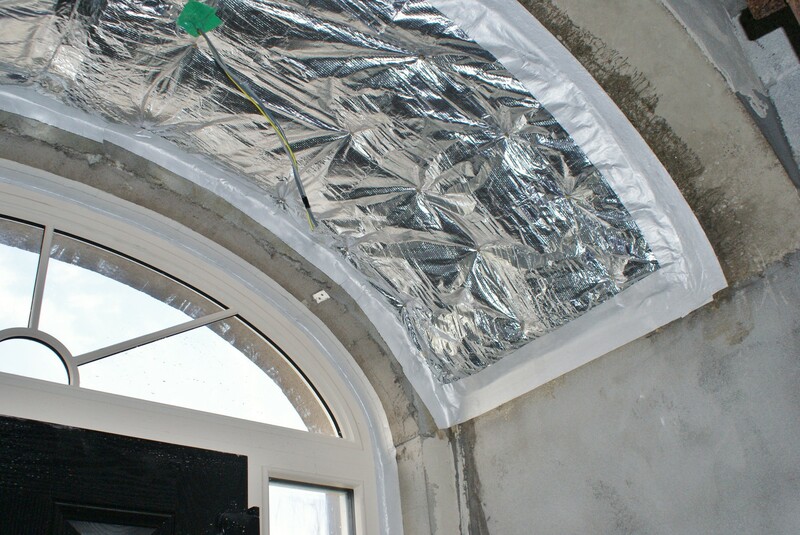 The thin layer of high-tech insulation is a good alternative whenever the space for insulation is restricted. Another benefit is the included airtight layer. 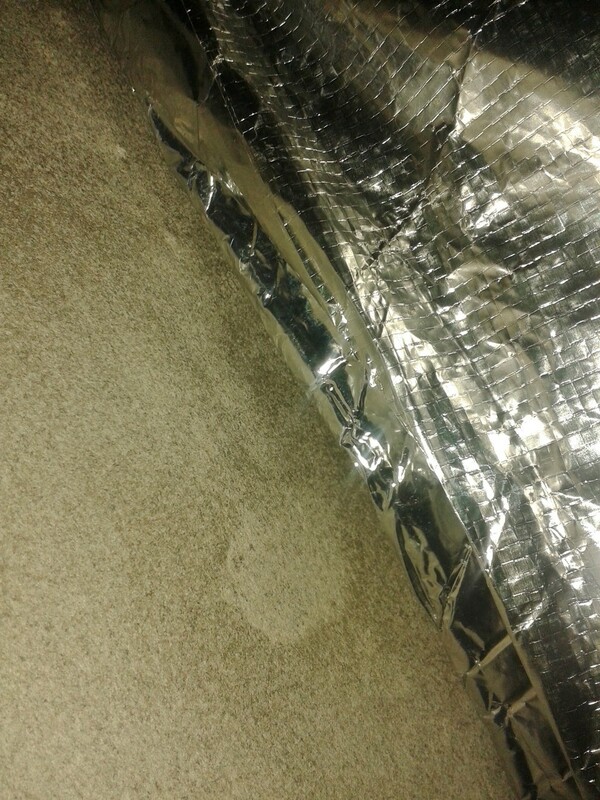 Unfortunately this function can cause problems whenever the insulation is installed messy. 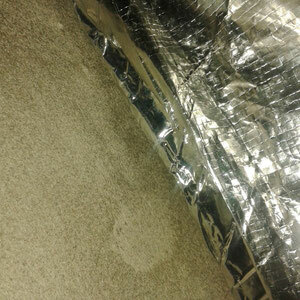 Due to the high air and vapour tightness of the aluminium, every joint needs to be taped 100%. Otherwise you create the risk of a "dampness-trap", because dampness can pass through unsealed joints but get stuck in the structure.